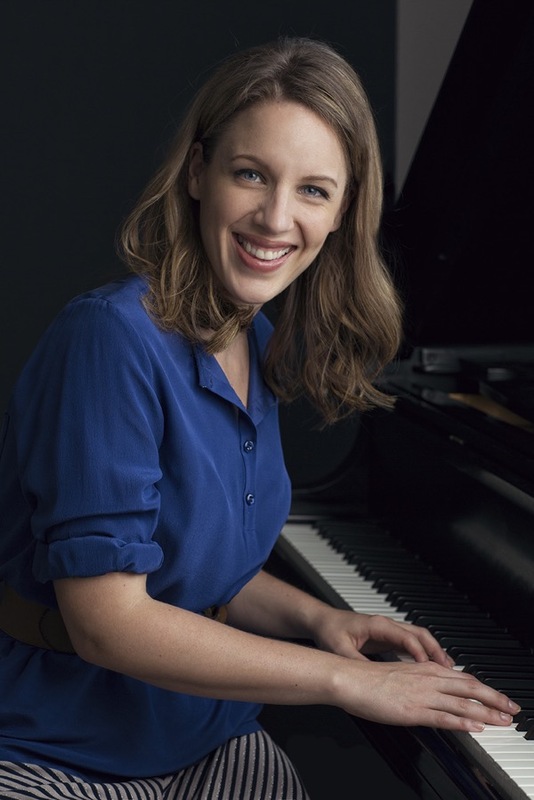 Jessie Mueller shot to Broadway stardom in 2014 with her Tony-winning portrayal of Carole King in the hit musical Beautiful. 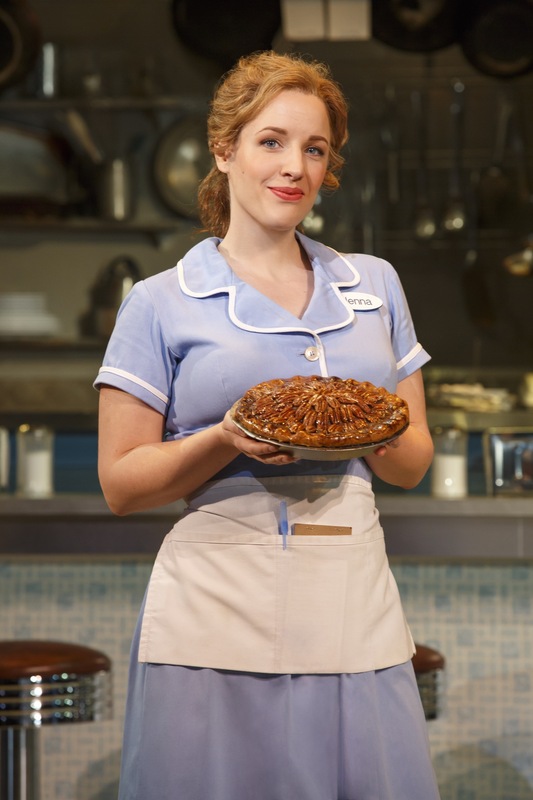 Now she’s back with another delicious, show-stopping performance in Waitress playing at the Brooks Atkinson Theatre in NYC. 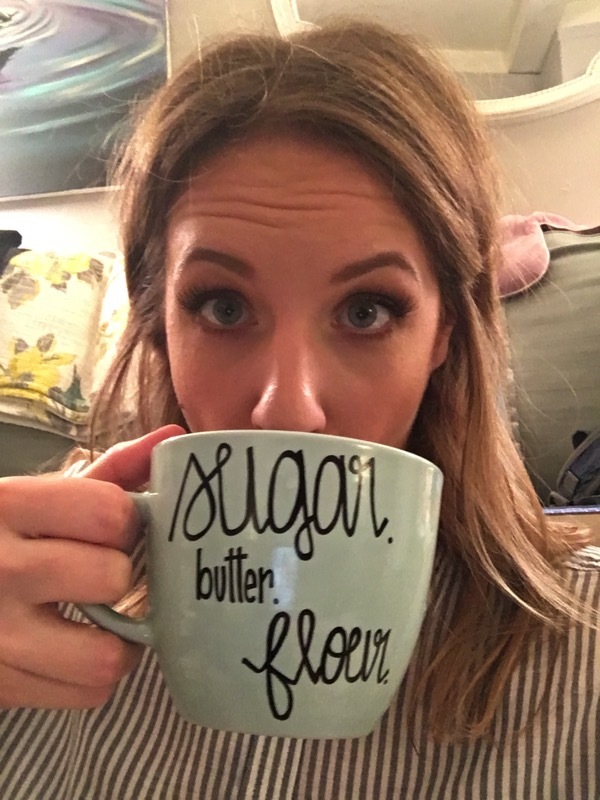 Mueller plays Jenna Hunterson, an unhappily married, pie-loving waitress with dreams of a better life, and the role has been winning the phenomenally talented performer raves from fans and critics alike. Mueller recently found time in her busy schedule to talk to us about the musical’s Tony nominations, her favorite pies, and more. Dig in below. TM: How did you react when you found out Waitress was up for four Tony Awards, including Best Musical? Jessie: I was thrilled! We have all worked so hard on this show and love it so much. It’s a powerhouse season and we’re honored to be in the mix! TM: Have you had a chance to see any of the other nominees for Best Musical? Do you have any faves (other than Waitress of course)? Jessie: Um there’s this little show called Hamilton…don’t know if you’ve heard of it but I think it might be goin’ places. TM: Waitress is noted for being the first musical in Broadway history with an all-female creative team: its writer, composer, director, and choreographer are all women. How does it feel to be part of this production? Jessie: I’m honored. I hope it’s one of those moments in history where I’ll get to look back and say “I was a part of that” and we helped young women see a future for themselves they didn’t know was possible. TM: What’s your favorite song or moment from Waitress? What does it mean to you? Jessie: It really changes from night to night! I’m not just saying that. It’s the beauty of a living breathing thing. It’s hits you different every day, it hits the audience differently too. What I’m constantly amazed by is how this show is reaching audiences and affecting them. That’s what means the world to me. TM: The cast album for Waitress was just released on June 3. Are you excited to share this music with an even wider audience? How would you compare recording the album with performing live? Jessie: YES! It’s a “pinch me” moment. The only access I had to Broadway shows growing up was cast recordings and leafing through the little CD booklets for pictures and a tiny glimpse of what the shows looked like. I can’t believe I’m going to be in a CD box or playing on someone’s stereo or earbuds. It’s one of the coolest things to me. It’s so fun because in a studio you can have a sense of nuance and crafting to the sound that you can’t always do live onstage in a big Broadway house. TM: Your character Jenna Hunterson loves pies. Do you? What’s your favorite kind of pie? Jessie: Indeed I do. Cream pie, please. Chocolate, banana, coconut. You name it, I’ll eat it. 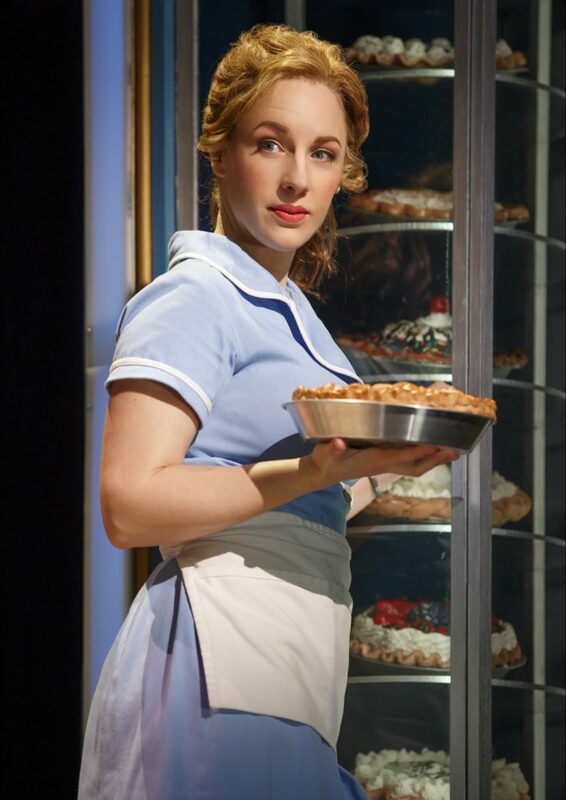 TM: Waitress features original music by Sara Bareilles, and you previously starred as Carole King in Beautiful. Are there any other female singer/songwriters you’d like to see come to Broadway? Jessie: I’m excited to see a new crop of female writers on Broadway in whatever capacity! Bring it! Sugar, Butter, Broadway! In the video above, Sara Bareilles discusses the inspiration and songwriting process for Waitress the Musical! TM: Can you share a pic/video that’s on your phone right now with fans? It can be anything—a recent meal, a moment backstage, etc. TM: Can you give us a link to a YouTube video that you like or that means a lot to you (it can be anything you want!) and tell us why you chose it? TM: Anything else you’d like to share with fans? Jessie: Thank you for all your love and support! It means so much to us and we send sugar, butter, flour, love right back! Celebrate the magic of Broadway yourself with these 2016 Nominees and past Tony Award winners performing across the country. Country Stars And Their Biggest Little Fans On Stage!